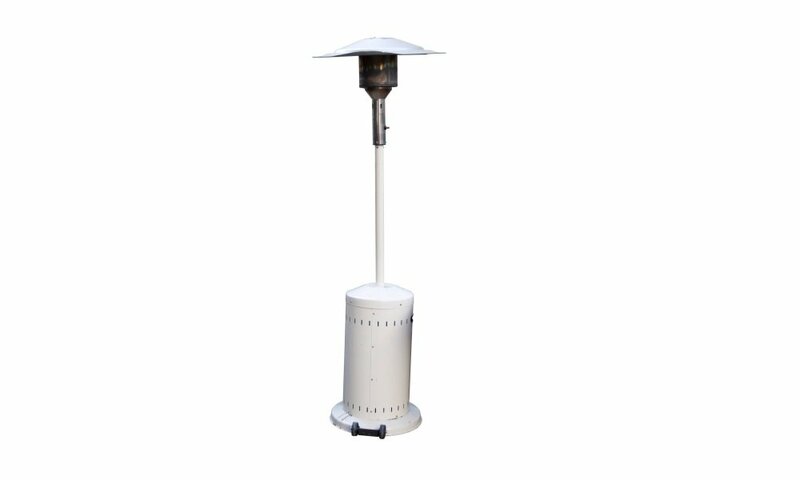 A patio heater is an electric- or propane-powered device that generates heat. The mechanism is similar to a stove as it has an ignition and uses gas or electricity as a source of energy. 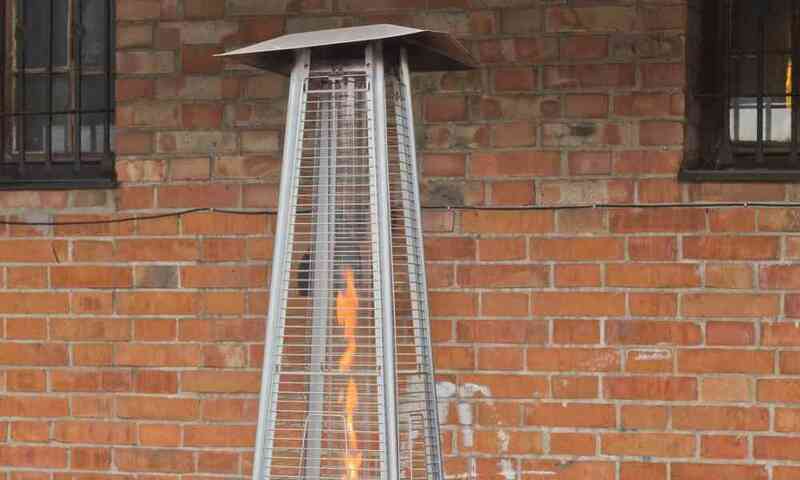 The burner is then attached to a lamp that expresses the heat. 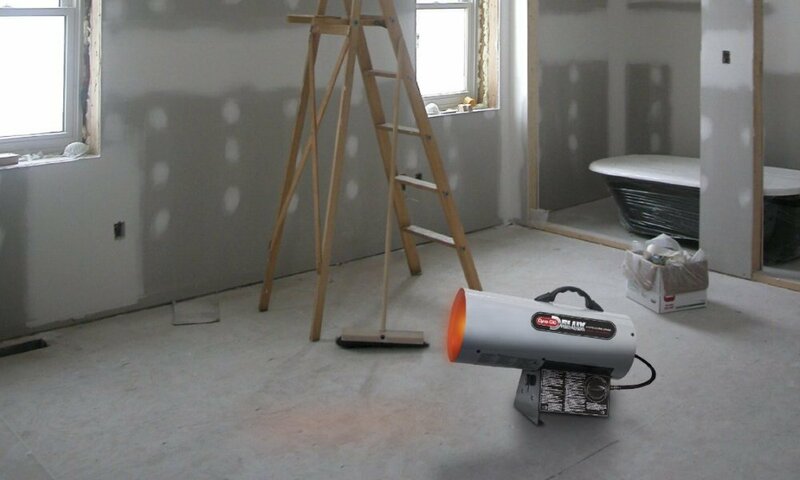 Some heaters have small blowers attached to the burner for a more powerful heat generation. 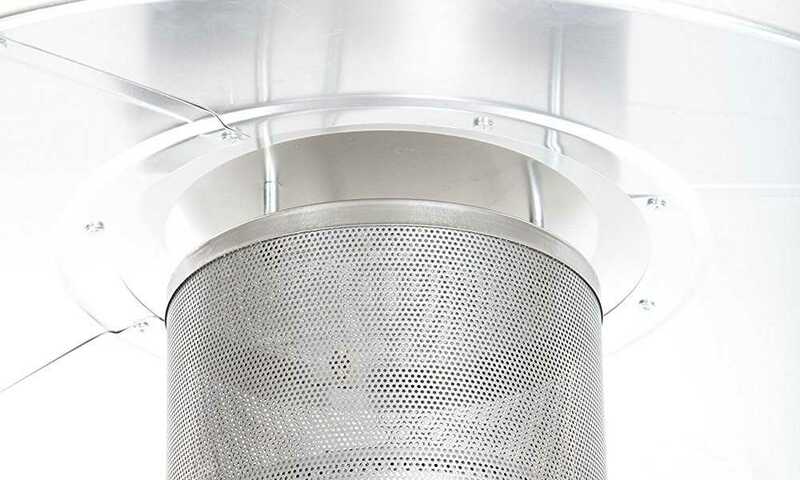 Patio heaters have a stand that elevates the heating component. and is usually covered by a small metal umbrella to keep the heat from rising up. There are models that use glass tubing to contain the heat and spread it in moderate amounts. The heat is measured in BTU’s or British thermal units. A BTU is the amount of energy that is necessary to raise the temperature a pound of water by 1° Fahrenheit. In the metric system, the equivalent of a BTU is the calorie. 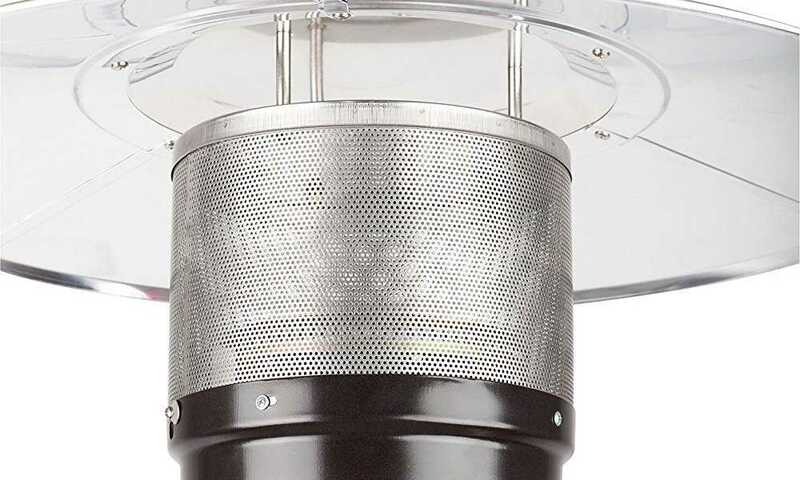 The patio heater is an innovation to counter heating issues during the cold months. It enables you to stay outside or on a deck during cold nights throughout the year. Some heaters perform well even in freezing temperatures. Use of the home’s outdoor spaces can be extended throughout the year. The heater can also be used indoors especially in garages and basements to defrost frozen pipes during the winter or car engines that are laced with ice. How is the heat requirement determined? 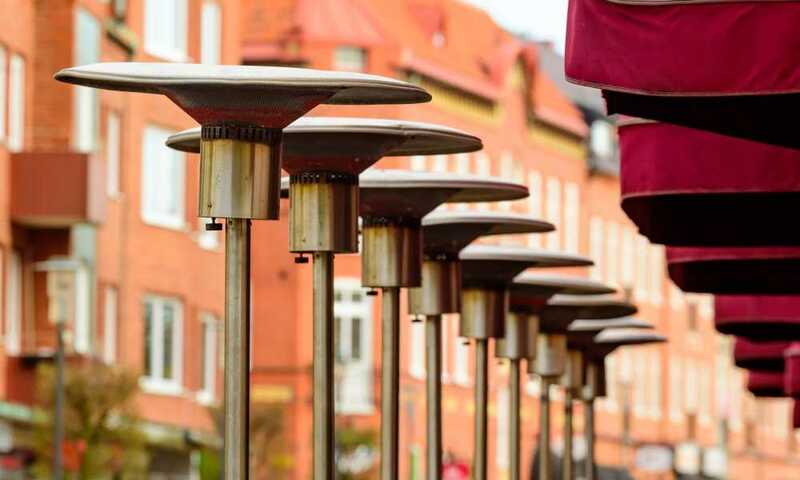 The first thing to be determined when buying a patio heater is identifying the heat capacity of the heater. Many products offer varying amounts of heat. 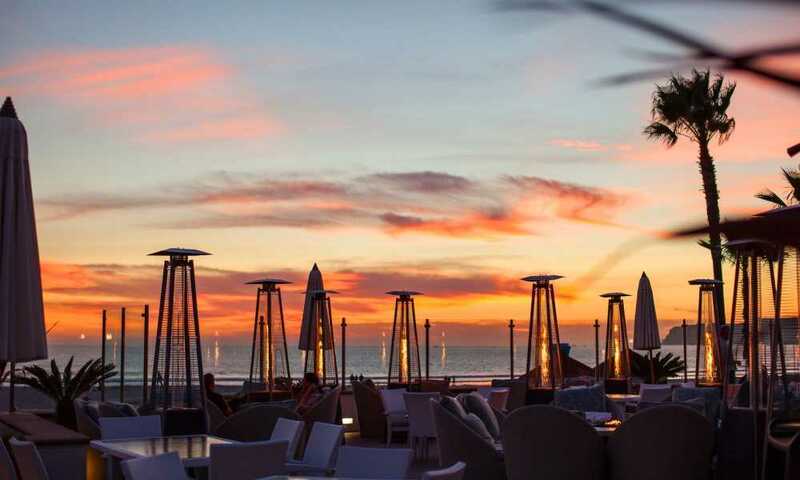 If the heater generates too much heat, the patio will feel like an oven, which will become uncomfortable, and a heater that doesn’t generate enough heat will not serve its purpose. This is why calculation of the heat capacity of heaters is important. 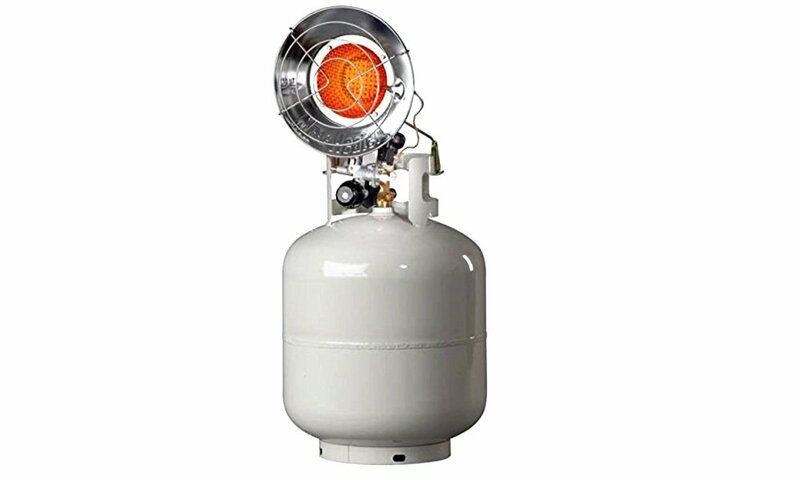 The capacity of the heater is indicated on the label and will give a range of 30,000 to 60,000 BTU’s. To compute the BTU’s needed for a patio, multiply the measurement of the length, width, and height of the patio; the measurement should be in feet. After obtaining these measurement, determine the number of degrees that the temperature should be raised in Fahrenheit. Take note of the current temperature, then an estimate of what temperature would be most comfortable. The difference between the two temperatures should be multiplied by the area of the patio. The result will be the number of BTU’s required to be produced. Depending on the type of heater and the space to be heated, more than one heater may be required. There are only a few guidelines that should be taken note of when buying a heater. After determining the heat required, you should check for the product’s safety features. Safe heaters have an easy on-and-off switch which can be easily accessed. If the heater is generating too many heat and is bursting with flames, then the product is unsafe. 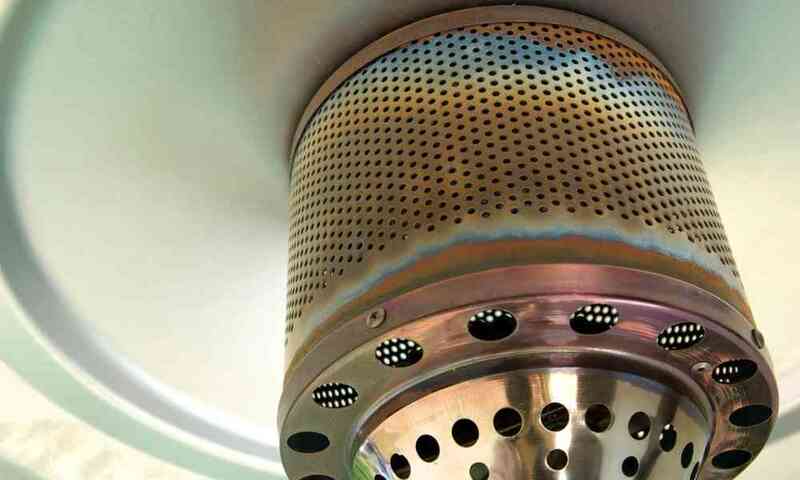 The fire produced by the burner should not cause burns when it is handled. The ignition switch should be easy to handle and should not hurt the skin. Another detail that is related to safety is stability. The heater should be stable and should not fall over when being used. This is very important because the heater will potentially cause a fire if it is not stable in its place. The heater should also be easily assembled. There are products that are easily hooked onto the gas tank or come in three small parts. Assembling a heater with too many parts might make the process complicate and confuse the mechanically challenged. If a heater is poorly assembled heater, it may burst into flames. Apart from safety, it is a major plus if the heater is stylishly designed. 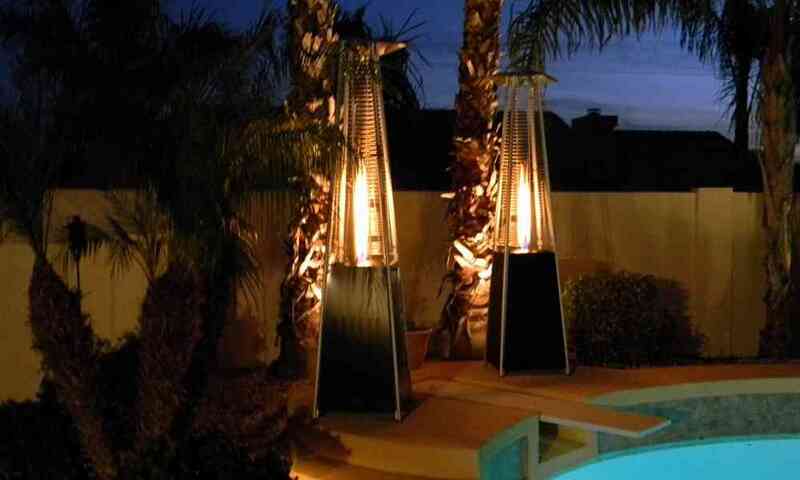 Heaters with simple-looking lamps and accessories can enhance the look of any patio or deck. A good design will also make your space have a nice look that can be appropriate for social events.